We are Lorenzo and Carlo Edoardo Ferraris, brothers from Milan, Italy. 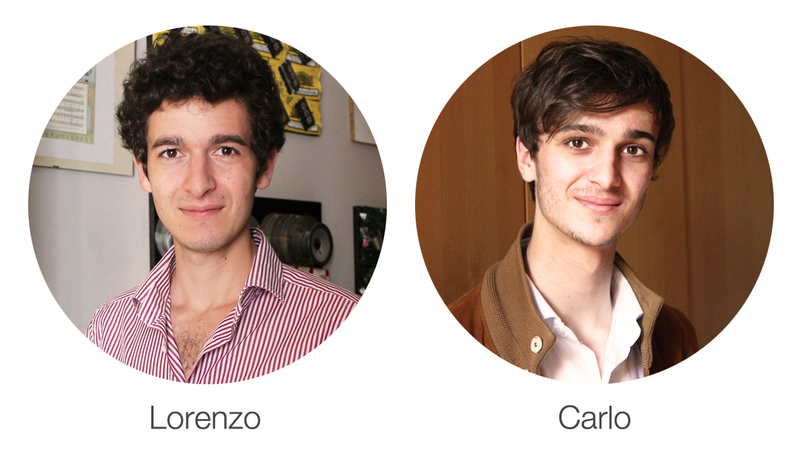 Currently, Lorenzo is an engineering student, while Carlo Edoardo studies economics. After working in the online industry together, in September 2014 we conceived inCharge. We launched our first crowdfunding campaign. More than 25.000 people believed in inCharge, and in less that 2 months, our campaign was 1200% successfully funded. While delivering the first units to our backers, we kept working on improving our product. Today we are selling inCharge worldwide, and we aim to keep innovating with new projects and ideas.